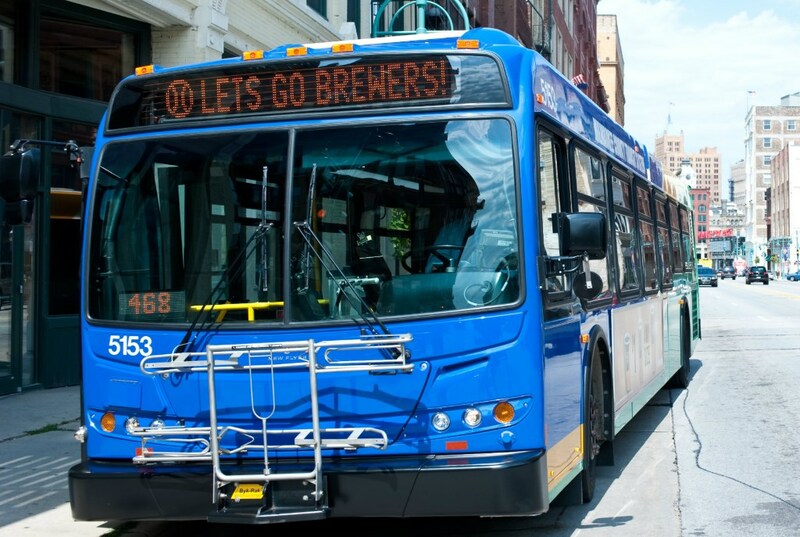 Huge crowds are expected in downtown Milwaukee this weekend to see Garth Brooks at the BMO Harris Bradly Center, and MCTS has a Shameless plug for everyone going – you should take the bus! When you ride MCTS, you can have Two Pina Coladas or a Longneck Bottle and not have to worry about driving. Plus, thanks to a cash fare of only $2.25 or $1.75 if you use the M•CARD, you can afford to bring your Friends in Low Places and still have money left over if you’re Callin’ Baton Rouge or going on a trip to The Beaches of Cheyenne. With our fleet of new, clean diesel buses, you can get onboard and know She’s Gonna Make It to the show on time, even if That Ol’ Wind is blowing from Lake Michigan or The Thunder Rolls in from out west. 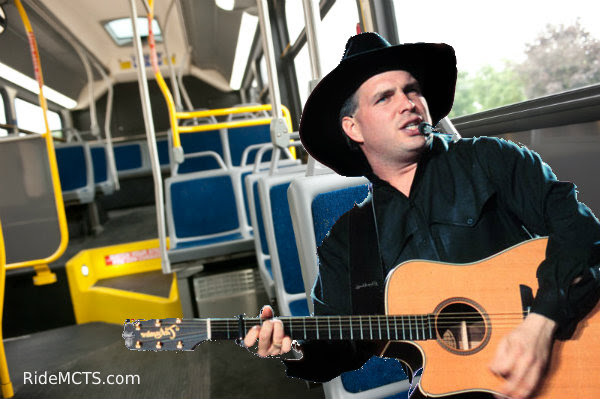 We’re Not Counting You, Garth, but everyone else going to the show should take advantage of the hassle free and inexpensive MCTS bus. 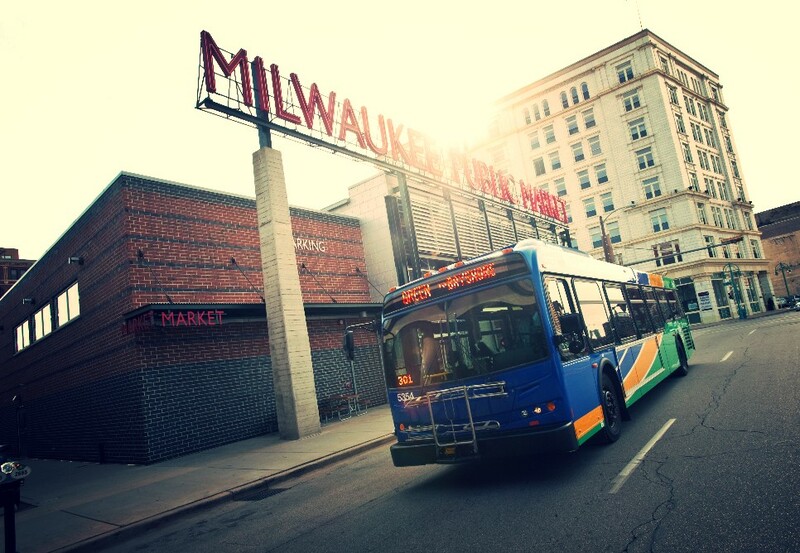 More than 20 MCTS routes get you within walking distance of the show. Just like your Papa Loved Mama, we love our passengers even more than playing poker and getting Two of a Kind, Working on a Full House. To plan your trip to the show, check out our Google Trip Planner at RideMCTS.com. There you’ll also find the latest on fares and Real-Time Information, which means you’ll spend less time waiting for the bus and more time working on The Dance to your favorite Garth Brooks song.